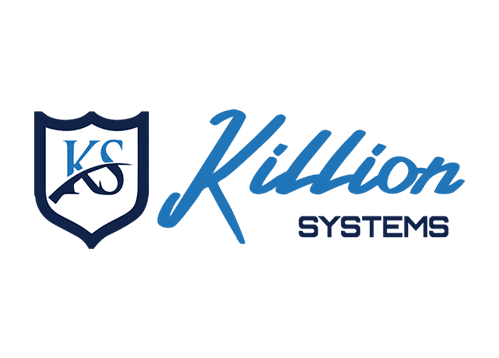 Killion Systems has over 18 years of experience, staffed with friendly PC technicians to help you with your computer system. We visit you, so no need to unplug and move your PC like those other geeks make you do. There are no extra surcharges for evenings or weekend visits. 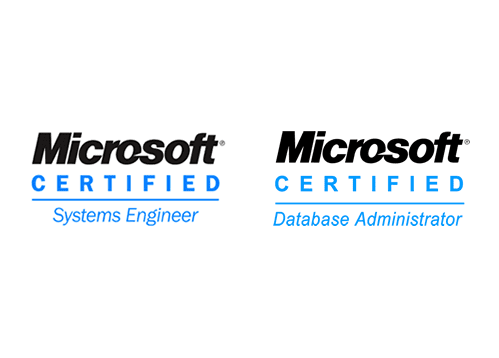 We are Certified Microsoft Engineers and Microsoft Certified Database Administrators. Since 2000, we have provided professional, and affordable, computer support services to businesses across Northern Jersey. Our excellent customer focused approach ensures that we lead the market where so many others fail. Our High level engineers have over 30 years combined experience and have helped provide many customers with the solutions to their problems. They are fully qualified, efficient, and can be trusted to deliver on time, every time. We believe strongly in building long-lasting relationships with our customers, because the decisions that need to be made in the present will almost certainly have far reaching consequences in the years to come. We take the time to listen to our customers, which enables us to resolve your problem more efficiently, and gives us the opportunity to advise you on any requirements you may have in the future. Killion Systems was created by a team of IT professional who have worked and still support fortune 500 companies with over 30 years of combined experience. Each tech has been certified on Microsoft products and hardware products like Dell, HP and Apple. We won’t just fix your problem and run off once it’s completed. We aim to support you and your project in any way we can.